For those looking to reach the next level of elite sports performance we now have a discount section for the top training tools that money can buy. Reach out to Evan@teamstrengthspeed.com if you are interested in purchasing any of these high end products to achieve you newest personal best. If you don't have the luxury of living at altitude, bring the altitude to your home. 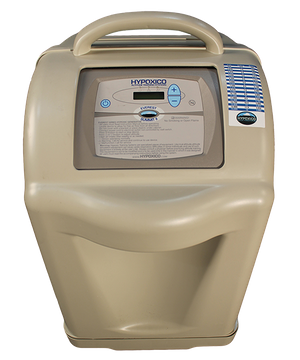 Hypoxico offers top of the line altitude training system that can be used for intermittent hypoxic training, exercising at altitude and sleeping at altitude. This allows you to take advantage of the "train low, sleep high" training method that is used by professional athletes worldwide. 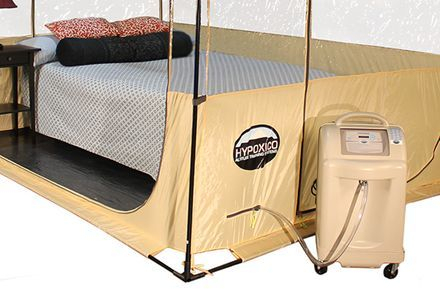 Whether you are preparing for a championship race in the mountains, preparing to summit a peak or just looking to get faster at sea level, Hypoxico has the high end solution that you are looking for. 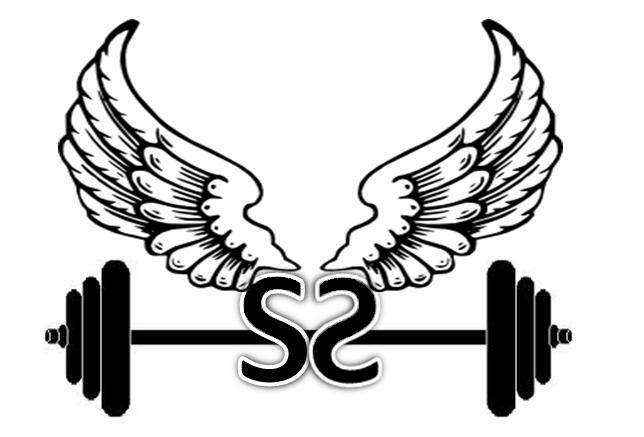 Contact Evan@teamstrengthspeed.com for a $100 off discount and to put you in touch with a Hypoxico professional. 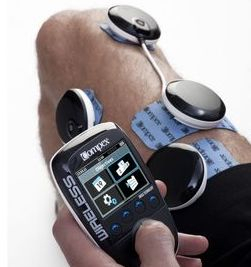 Electric Muscle Stimulation (EMS) products from Compex. 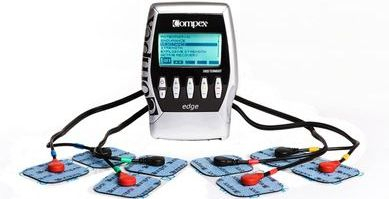 Compex EMS can help improve strength, endurance and speed recovery. Their lower end models start at $150 and go all the way up to their $1000 wireless model (which is amazing). 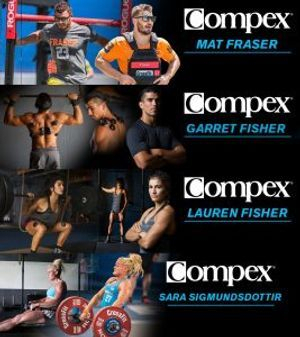 Let them know the Conquer The Gauntlet Pro Team sent you when you order.